Which came first, the cave painting or the story behind the images? Even anthropologists wonder. Storytelling is at least a contender for Second Human Art, cooking being the agreed-upon first, not that inadequately-cooked mammoth stuffed with termites would make the cover of Everyday with Rachel Ray. The U. of Illinois Press publishes many works that delve into the stories we relate to others and ourselves. What a happy coincidence that this journey through the UIP archives coincides with the Association of American University Presses’s celebration of University Press Week. Today, the combined might of the AAUP focuses on #TBT, the hashtag that takes us all back into publishing history. Hitch your wagon to our star and explore the most Homeric of art forms with this collection of tales and truths, this survey of myths and memories. Many a told tale feature the so-called grateful dead, the ghosts of departed souls who return to our plane to express their warm feelings for those living humans who saw to a proper burial and chasing off the demons that plague the newly deceased. Gordon Hall Gerould was no piker, as they used to say in his time. The man surveyed over 100 grateful dead stories, tracing their lineages, describing their common traits, and unraveling their variations. What he found was an extremely plastic storytelling genre that, in its remarkably adaptability, inspired tales across genres, forms, and styles. Not enough? 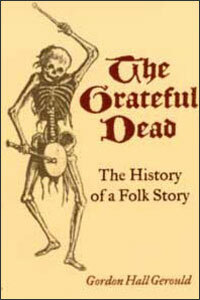 Gerould also wrote the rulebook on folklore scholarship and gave a name to a successful hippie rock band. A storyteller for the National Park Service, as well as a Tewa language consultant to linguists and academic institutions, Esther Martinez remembers. 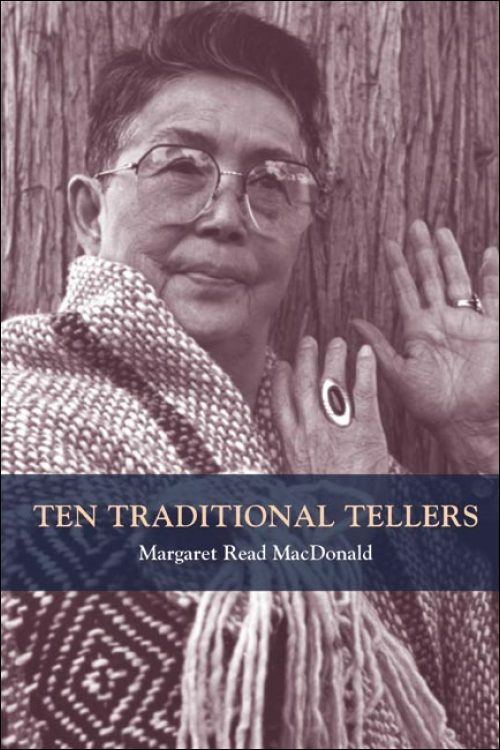 The storytelling legend tells stories that brim with entertaining characters that embody her Native American Tewa culture and its wisdom about respect, kindness, and positive attitudes. They’re also tales that anyone can dig on, touching as they do on universal themes, and throwing down plenty of wisdom, good humor, and adventure. 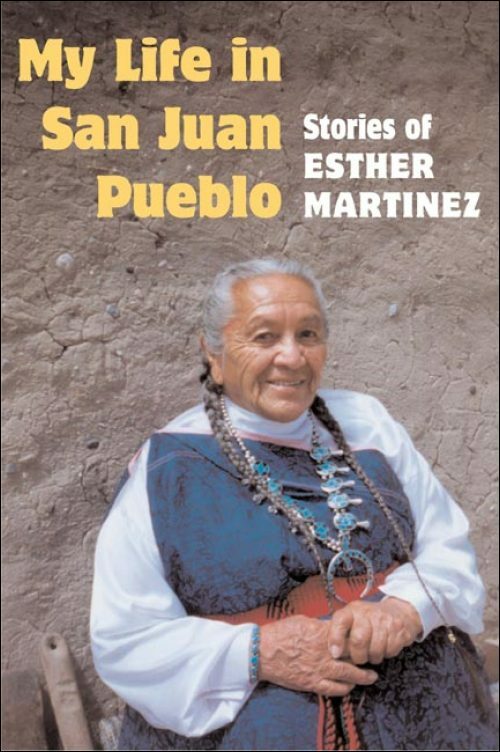 Martinez’s stories give us a rare look into traditional Pueblo life and the universe around it. She’s also just a fine practitioner of the storyteller’s art. This UIP edition comes with a CD of Martinez relating both her own stories of those of the Tewa. You want peril? Catch this. The women of Alaska are a rare breed already, in both the metaphysical and demographic senses of the word. 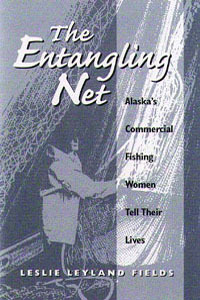 Some of them go beyond and enter the dangerous world of commercial fishing. What do women give up and get in return when they take on the tasks of fishermen? Leslie Leyland Fields, herself a veteran of the trawlers, listened to the stories of twenty women working in this ludicrously risky and male-dominated profession. It’s enough to make your own job seem bearable again: long, exhausting days in skiffs, hauling up fish in brutally cold weather, appalling working conditions, violent water and violent weather, and the male crews and captains who don’t want women on “their” boats. Fields not only tells us why these women go out. She enlightens us about why the women go back, season after season, to take on one of the world’s hardest jobs. Why do storytellers do what they do? 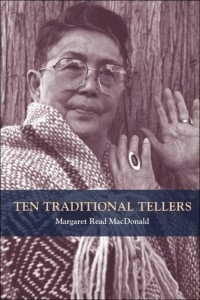 Margaret Read MacDonald wanted to know the answer to the question, and talked to ten practitioners about the matter. These storytellers share an intimate look at their lives and art and discuss their reasons for telling, their uses of the stories, and the influence of their cultural heritage. MacDonald takes a global view. The tellers hail from places like Ghana, Brazil, Tibet, Thailand, and the Canadian First Nations. Colorful characters like Vi Hilbert, a member of the Upper Skagit tribe, continue to work despite near blindness, while Rinjing Dorje shares bawdy shepherds’ tales that both shock his audiences and validate his identity in a Western culture that expects piousness from Tibetans. MacDonald also drops in representative stories from each of the ten tellers. If you’re nice, we’ll tell you where to find those bawdy shepherds. In the cities of the Yangzi River delta region of China, audiences sip tea in story houses while storytellers speak and sing stories accompanied by stringed instruments. The stories unfold week after week, usually revolving around a love intrigue. Plum and Bamboo introduces this enchanting oral narrative tradition, one that still flourishes in Shanghai and in Suzhou, that ancient city known for thousands of years as the “City of Gardens.” Mark Bender analyzes a performance transcript of the Meng Lijun story with commentary by the storytellers. 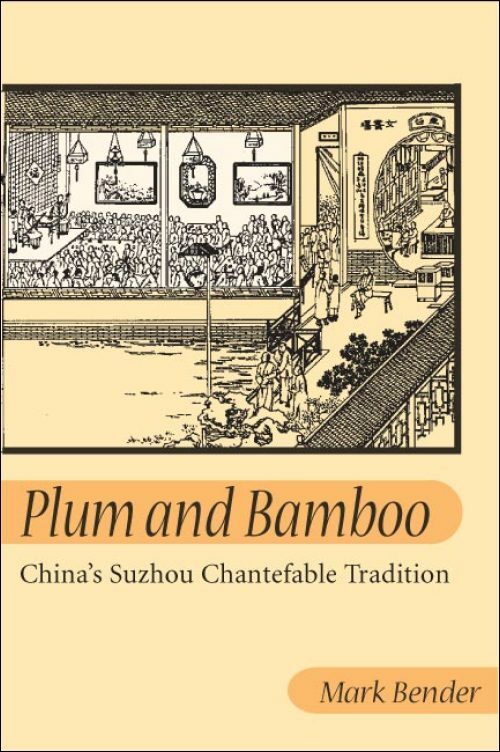 Four appendixes include outlines of traditional stories, some of which are synopsized here for the first time in English, and there’s also a portion of a performance in Suzhou dialect.